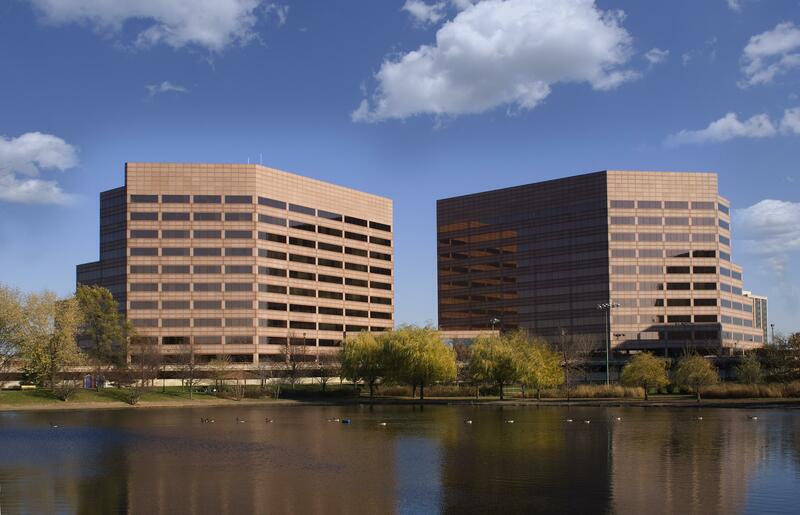 Mid America Plaza was built in 1985 and is a Class-A office complex with two, 10-story twin buildings totaling 414,442 square-feet located in Oakbrook Terrace, IL, a Chicago MSA. The building resides on 5.21 acres and has a parking ratio of 3.0 per 1000SF, the majority of which is covered. 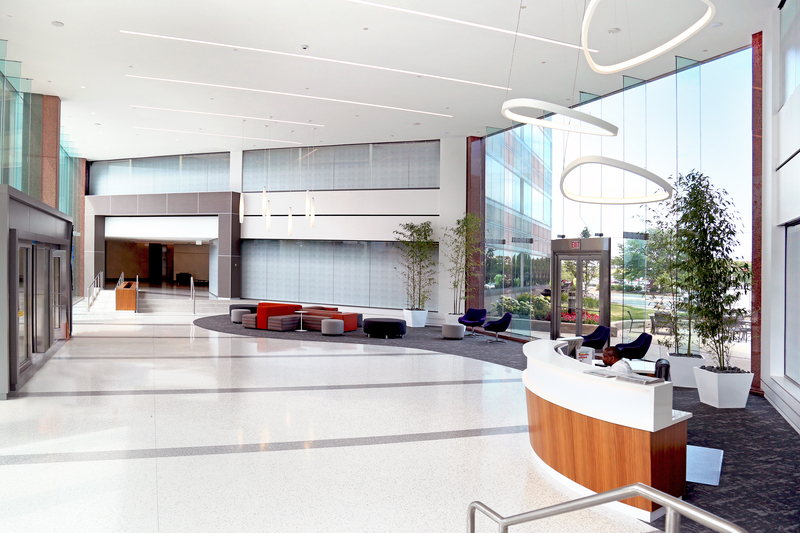 Mid America Plaza was renovated and repositioned in 2018, which included a redesigned lobby, including new common-area furniture, updated atrium spaces with three Wi-Fi lounges and a brand new fitness center. 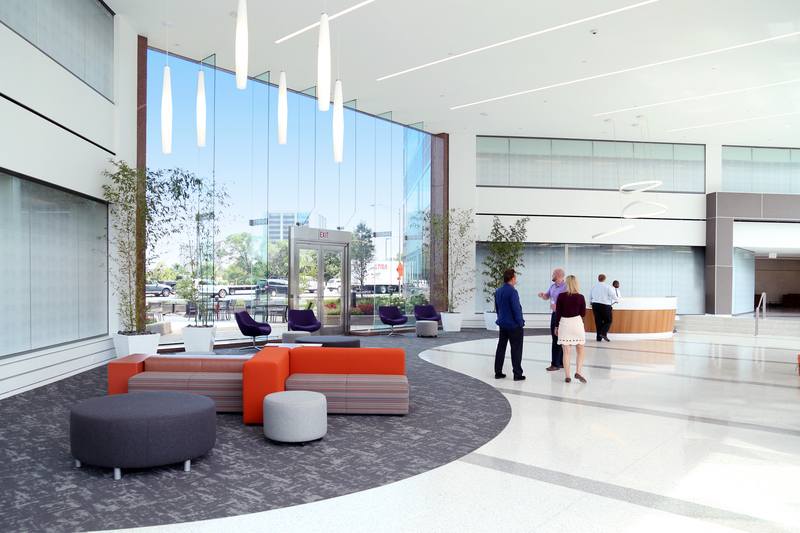 Another significant focus of the redevelopment was on base building improvements which included modernized elevator systems, HVAC upgrades and a new energy efficiency package featuring new window glazing, LED lighting and electric car charging stations in the covered parking garage. Additional upgrades include an outdoor seating area surrounded by a newly landscaped patio with adaptive walkways and outdoor Wi-Fi access, as well as improved visitor parking and wayfinding, an updated deli and sundry shop. 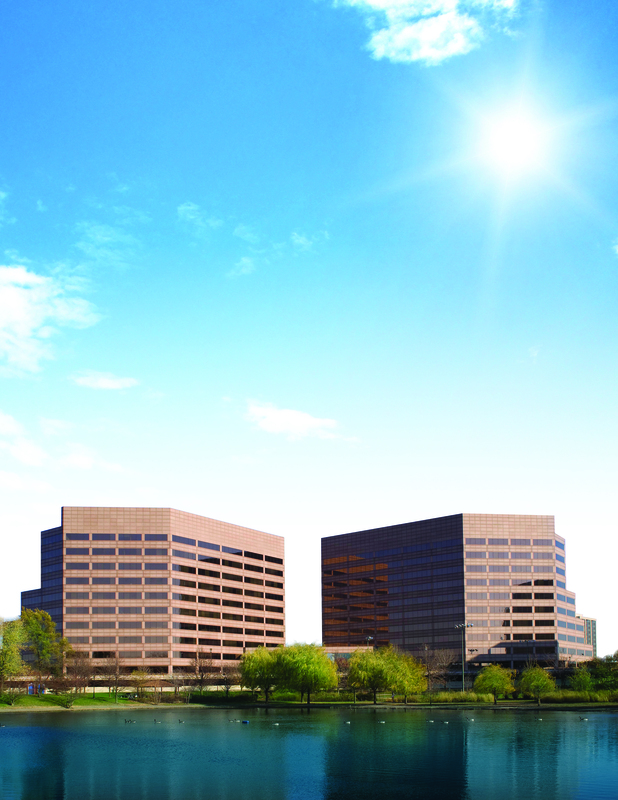 Other amenities include a conference center, outdoor terraces on the third, fifth and seventh floors of each tower, fine dining via Ditka’s restaurant and located just adjacent to the property is Oakbrook’s attractive Terrace View Municipal Park, which features a 16,600 square-foot fitness center, picnic areas, walking trails, a lighted softball field, and a large pond. Mid America Plaza is located just across the street from the Oakbrook Center Mall, which contains over two million square-feet of retail space and currently generates over $930 per square-feet in annual retail sales. The property is located approximately 16 miles from the Chicago CBD, 15 miles from O’Hare airport, and 15 miles from Midway airport, at the northwest corner of the intersection of Illinois Route 83 (Kingery Highway) and 22nd Street – two of the busiest streets in the western suburbs of Chicago with a combined average traffic count of approximately 100,000 vehicles per day. This area is a highly-developed commercial hub primarily comprised of retail, office, and hotel uses. 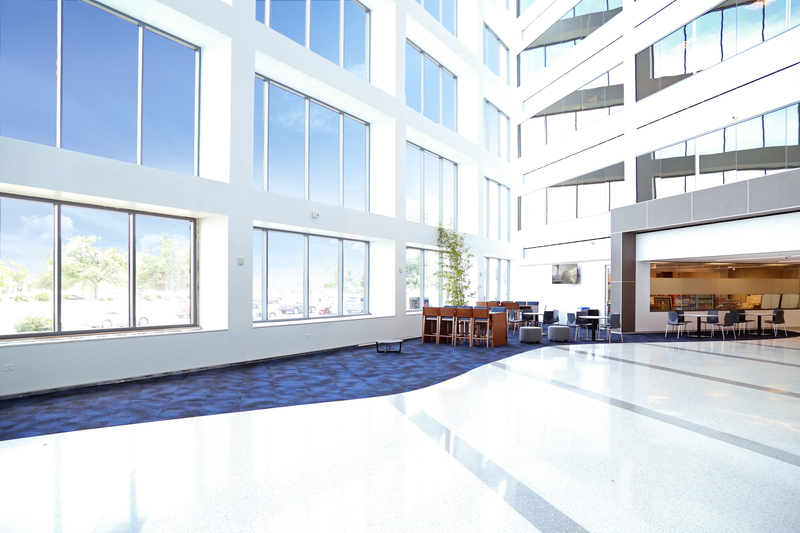 It is the premier office location in Chicago’s western suburbs due to the plethora of amenities and the convenient access to the entire metropolitan area. The location is near the intersection of Interstates I-88/I-290 (east-west) and I-294 (north-south) as well as the major arterials of Illinois Route 54 (Butterfield Road), Illinois Route 83 (Kingery Highway), York Road, and 22nd Street.